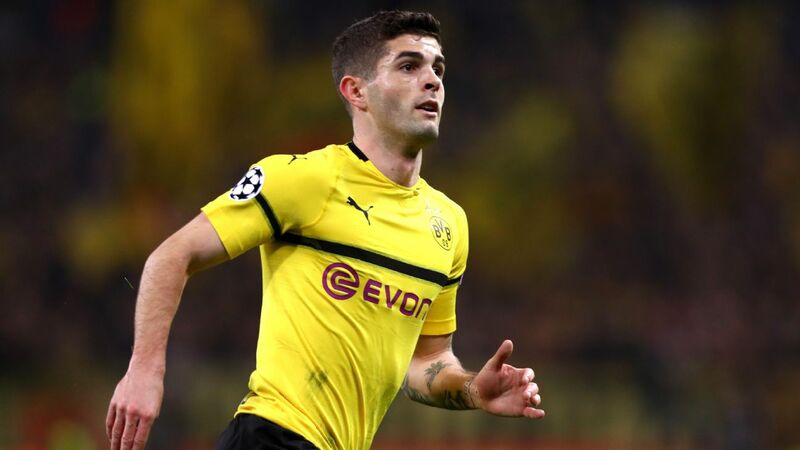 Jurgen Klinsmann says Borussia Dortmund teenager Christian Pulisic is making a case to be included in the United States' Copa America Centenario squad this summer with his recent strong performances for the Bundesliga side. Pulisic, 17, became the youngest non-German goalscorer in Bundesliga history with the opening strike in Dortmund's 3-0 defeat of Hamburg on Sunday, and has started in each of the club's last two league matches. 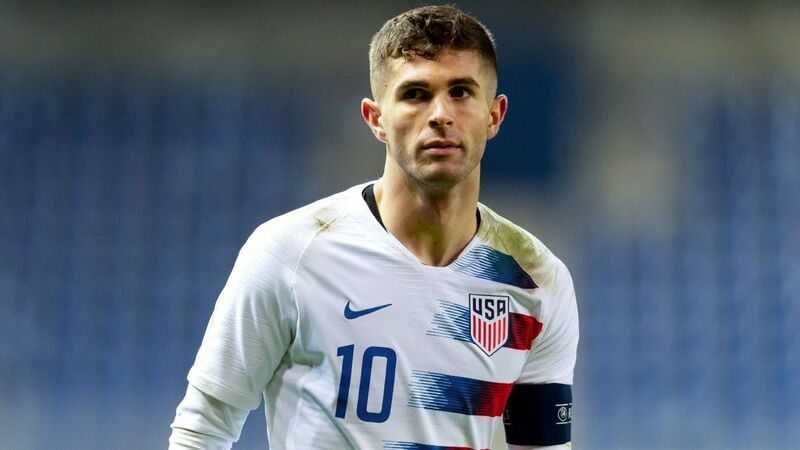 Klinsmann gave Pulisic his first senior cap last month, bringing him off the bench with nine minutes remaining in the United States' 4-0 defeat of Guatemala in a World Cup qualifier. Given his recent professional milestones, Pulisic has grown over the past two months. And his national team coach has taken notice. "For Christian obviously it's been a very exciting ride over the last couple of months, scoring his first goal for Dortmund, starting a game in the Bundesliga, getting valuable minutes in that very, very intense environment," Klinsmann said in a video posted to his Facebook page. "He sends messages out towards what happens with the national team as well. Christian Pulisic has reached a number of career milestones over the past two months. 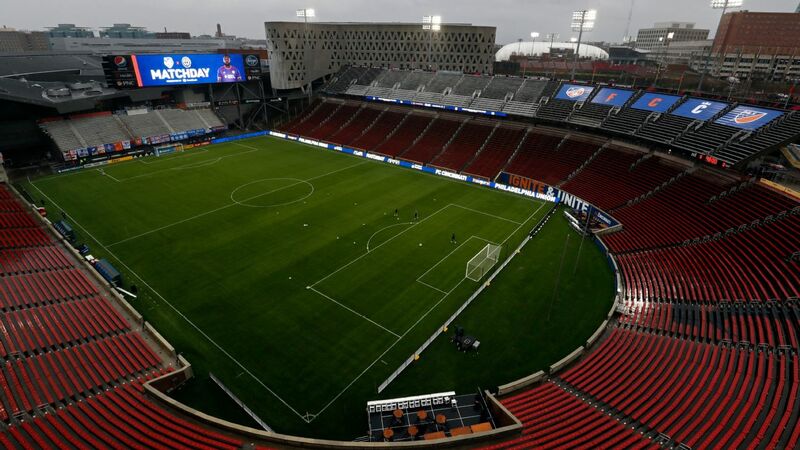 "So we are just weeks away from the Copa America -- the biggest competition in the United States since 1994's World Cup. So he makes himself a case. 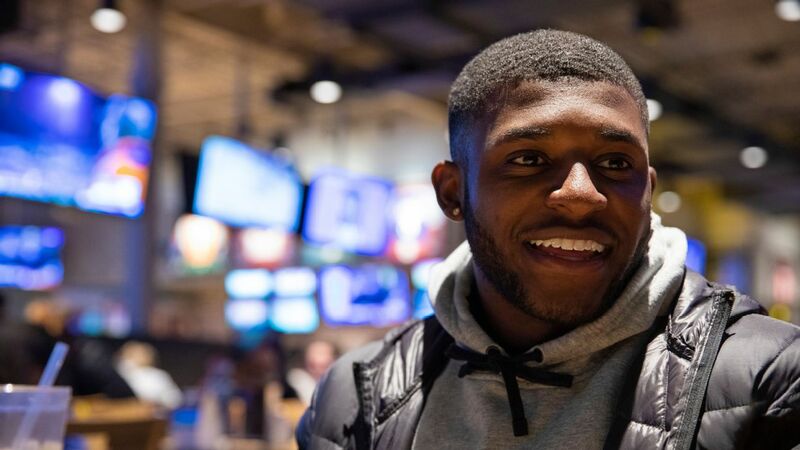 And so he's similar to other players who try to get on the right track right now, trying to perform in their club teams and knock at the door of breaking into the 23-man roster for the Copa America." 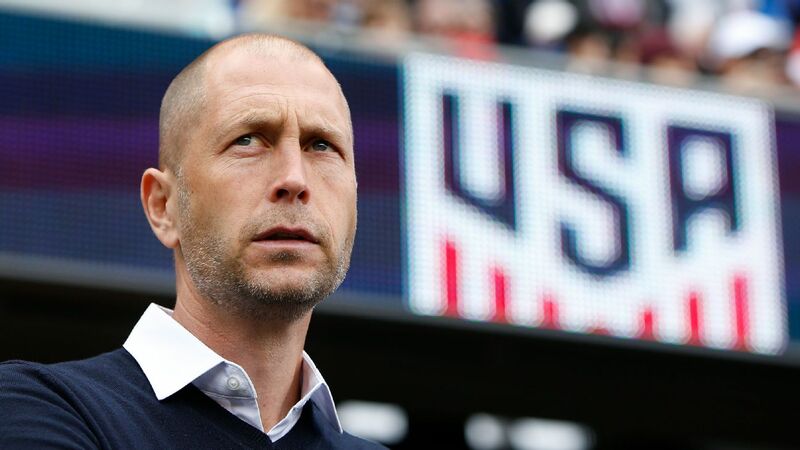 Pulisic isn't the only up-and-coming player pushing for a place on Klinsmann's Copa squad. Full-back DeAndre Yedlin has been a regular with Sunderland this season, starting in each of the club's last eight Premier League games. And Seattle Sounders forward Jordan Morris scored his first MLS goal over the weekend. 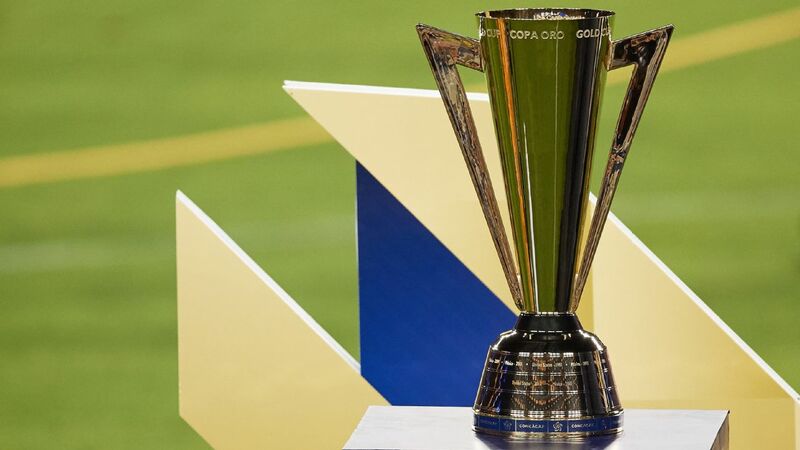 Klinsmann said: "It's definitely good to see young players like Christian, or like Jordan Morris, or other ones -- DeAndre Yedlin playing almost every game for Sunderland from the beginning on -- and they are coming out really strong and sending a message to their coach in the U.S. 'I want to be in the Copa America.'"